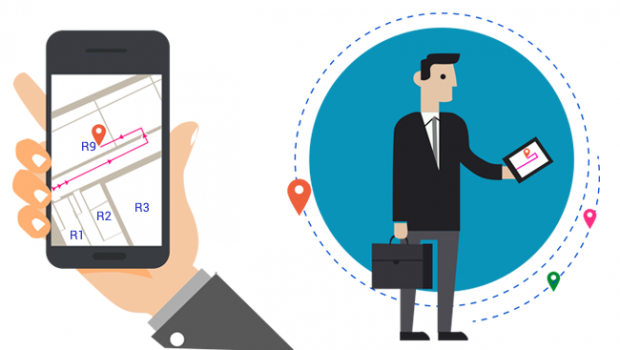 How Does An Indoor Navigation App Generate Revenue For Businesses? You might be the owner or the facility head of a shopping mall, a healthcare facility, an aquarium, a museum, or a zoo. Most of these facilities witness substantial footfall, leading to a necessity for visitors engaging visitors optimally, thus ensuring growth in the quantum of overall visits once your venue is rated high. 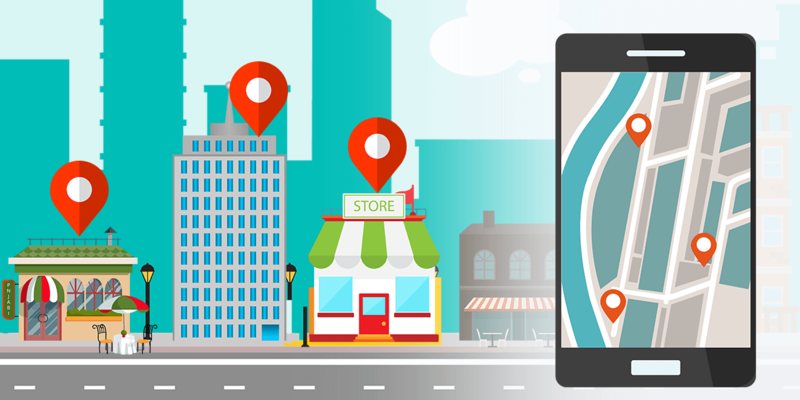 Visitors at a facility such as a shopping mall can use the indoor navigation app on their Smartphones to guide them to the desired location, effortlessly. By simply tapping a couple of times on their device, users can access various points of interest using the shortest path to reach a particular space.